When tested, the fake Holden Commodore bonnets suffered catastrophic failures. Australian motorists are being deceived by repairers using fake car parts and are unaware of the dangers to the safety of the occupants, said the Federal Chamber of Automotive Industries (FCAI). It has also pointed the finger at some insurance companies that allow the practice as a means of saving money. 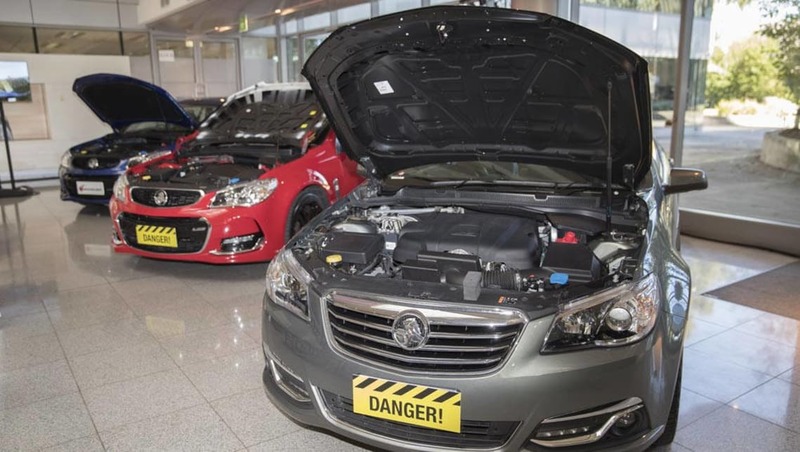 FCAI chief executive Tony Weber said an example of the flood of fake car parts into Australia was Holden Commodore bonnets, imported from the Middle East and made with the wrong materials and faulty safety latches. 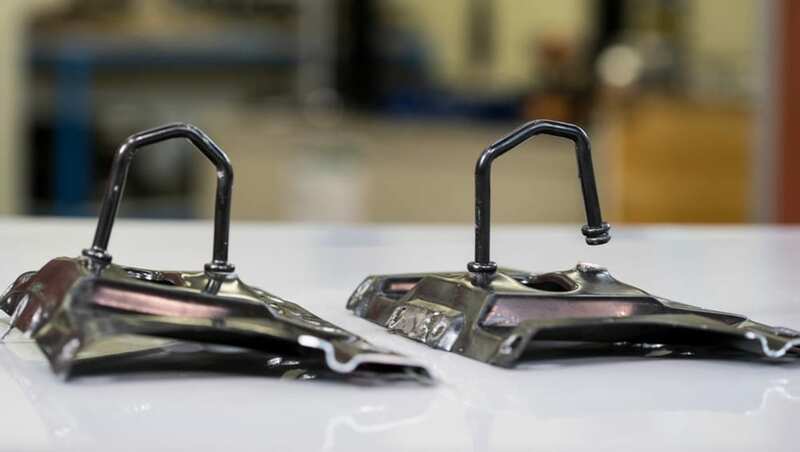 These latches were tested by GM Holden, the evaluation showing they have the potential to break, causing the bonnet to fly open and block the driver’s view which could cause a fatal accident, the FCAI said. The bonnets, which cost about $350 compared with a genuine Holden Commodore all-aluminium bonnet at about $700, can also affect the operation of the airbags in a frontal collision. Car owners think they are getting a bargain. But they are actually stepping into the danger zone. “Quite often the part might be made to different specifications, with different metals to reduce the price,” Mr Weber said. Mr Weber said the replacement of even a simple part with a fake can have unforeseen safety consequences. “It could be a heavier product, a lighter product, whatever it is. With a modern car, you are talking about an integrated safety unit where the strength and weight of the bonnet can be instrumental in the way other safety parts of the car react, including the airbags,” he said. “Hence you have a real danger to consumers. “What we have demonstrated is that the deception is endemic in the marketplace. He said insurance companies should be clearly stating their policy on the use of fake or genuine parts to customers in their product disclosure statements (PDSs). “Consumers should be looking at the PDS and demanding that the insurance company requires the use of genuine parts in the repair,” Mr Weber said. Mr Weber said the growing use of non-genuine parts was the result of the repair industry being closely controlled by the insurance companies. “They are under pressure to keep costs down and this pressure is coming from insurance companies,” Mr Weber said. “The message here is people need to understand the benefit of using genuine parts. “They need to think about the PDS in their policy and we need to educate the people about the dangers because, I think, a large proportion of the population never consider this issue. 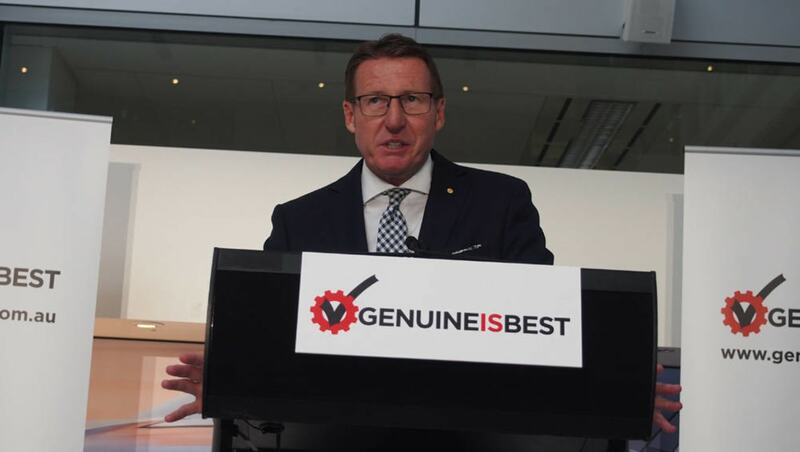 Mr Weber said the fake Commodore bonnets tested by GM Holden engineers came from an overseas company that makes some parts itself, sources some from other suppliers and is contracted to major Australian insurance companies. It distributes the fake parts to collision repairers. 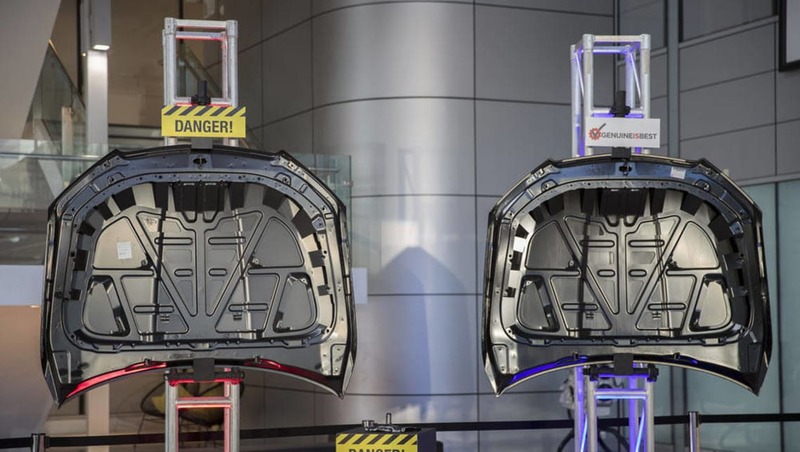 “When the fake aluminium and steel Commodore bonnets were tested for durability by Holden engineering group manager Rowan Lal and his team, they suffered catastrophic failures or sustained wear that would have resulted in catastrophic failure,” Mr Weber said. “These non-accredited suppliers merely examine parts for ‘fit, form and finish’ but not whether the parts are fit for purpose. Do you want to see a crackdown on the use of fake parts in vehicle repairs? Tell us what you think in the comments below.